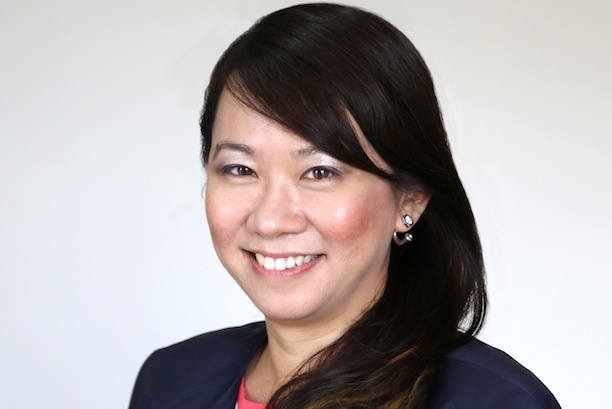 SINGAPORE - Golin has hired Lim Le-Anne in Singapore to lead the firm’s public agency work. She assumed her role on June 2 and will report to Tarun Deo, managing director of Singapore and Southeast Asia. Her past work includes publicity efforts for NOISE Singapore, a first-of-its-kind national youth arts festival, as well as the inaugural Lee Kuan Yew World City Prize, a biennial international award recognising outstanding solutions for urban living and sustainable cities. She was also appointed to conceptualise and implement the Singapore Army's foray into social media, online and internal engagement efforts. "Le-Anne brings to the table over a decade of deep and diverse public sector experience having worked at the National Arts Council, Republic Polytechnic, Urban Redevelopment Authority, MINDEF and most recently, Competition Commission of Singapore. She has a wealth of media and communications experience, social media skills and intricate knowledge of the workings of our public agencies," said Deo. "Her credentials make her an ideal choice to lead Golin’s Government practice". Lim added public agencies in Singapore faced increasing scrutiny and expectations to deliver on several fronts. "I understand the dynamics and the unique communications challenges these organisations face every day from multiple stakeholders and I look forward to delivering results with them in an increasingly complex operating environment in Singapore and internationally."